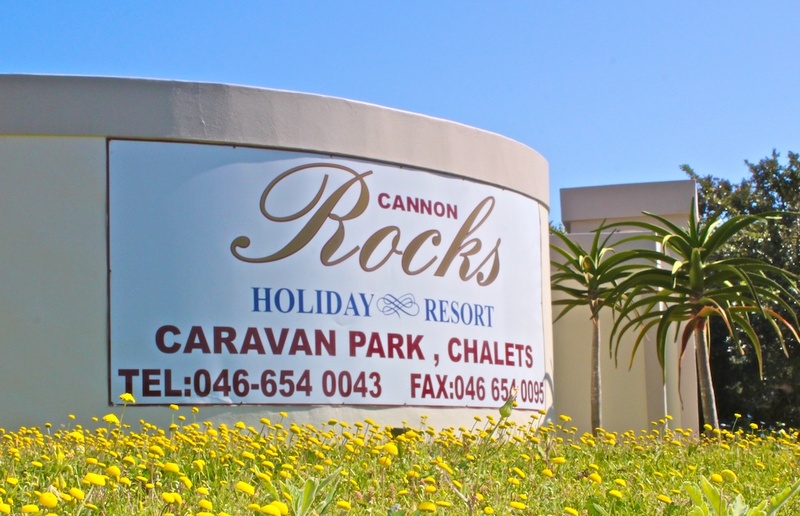 The Cannon Rocks Holiday resort is our number one choice. 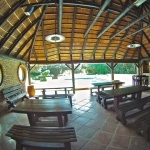 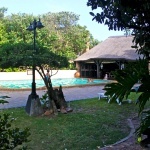 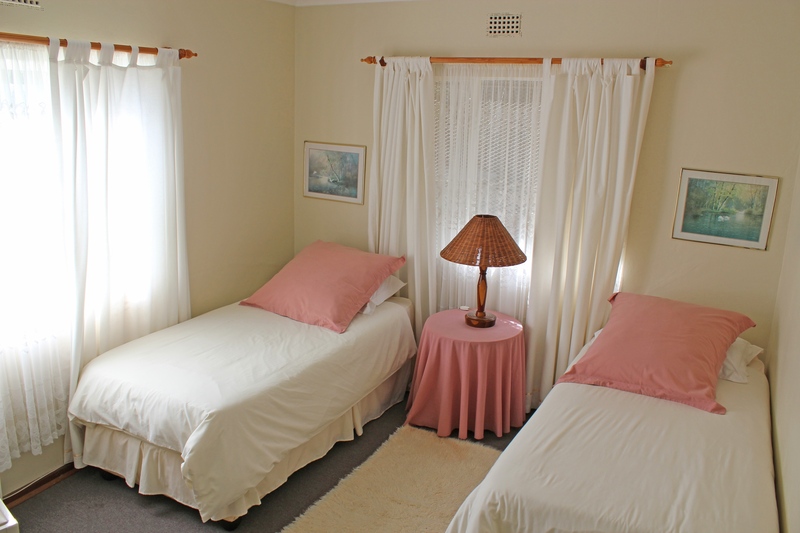 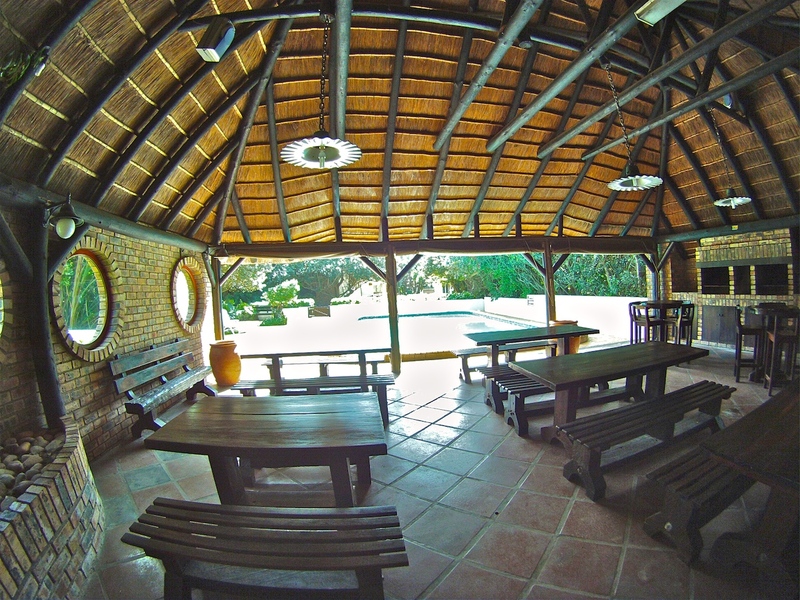 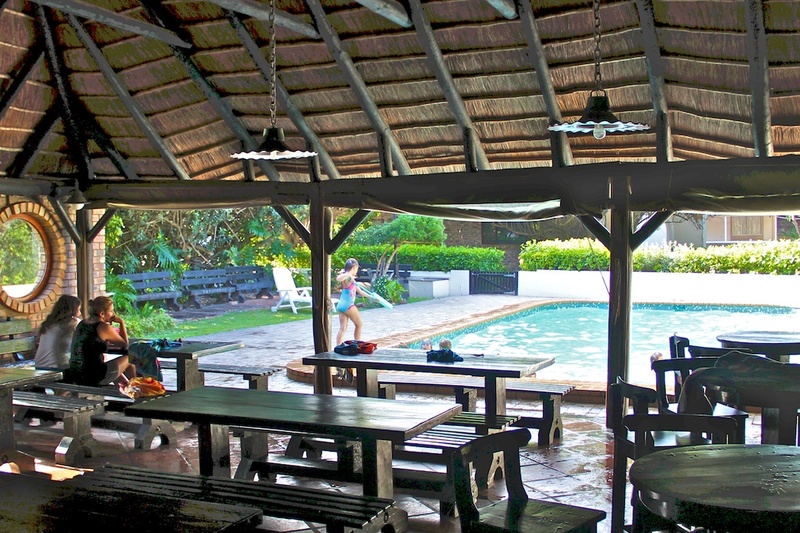 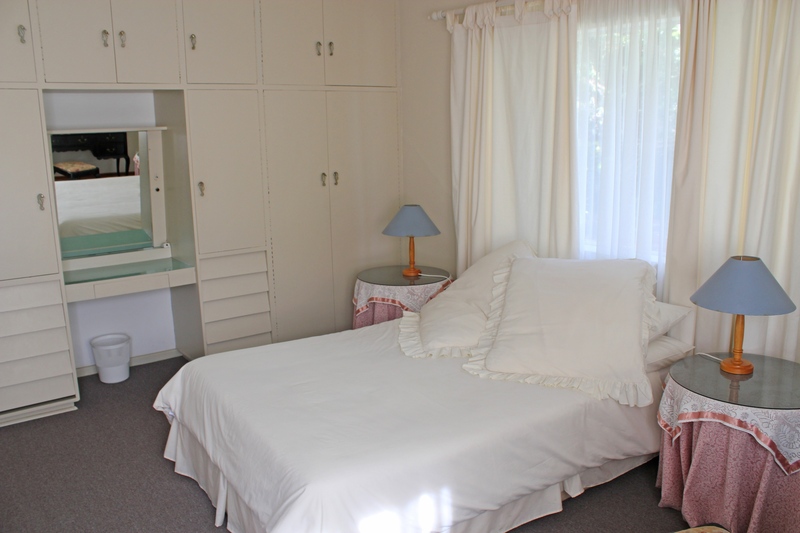 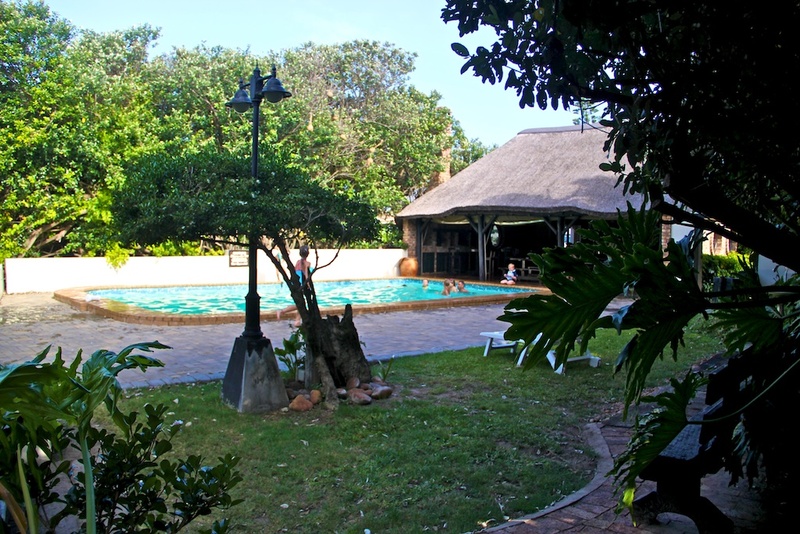 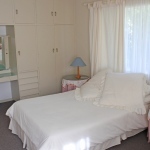 It offers easy affordable and comfortable accommodation for kiters and family. 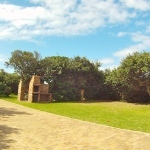 Houses and other alternatives are also available.